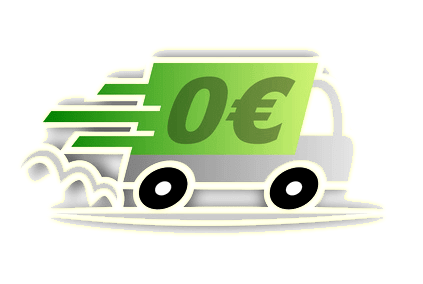 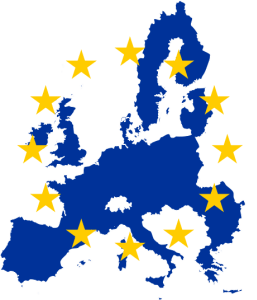 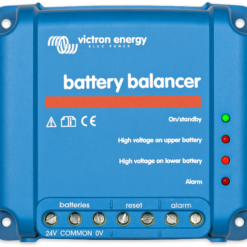 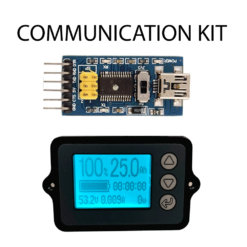 this product is offered for any order over 350 Euros including VAT !! 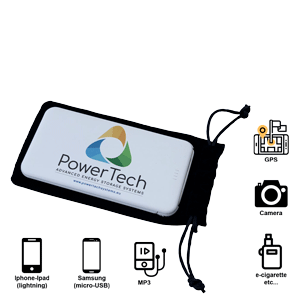 Very light and slim PowerBank 5000mA Lithium-Ion for charging phones, tablets, GPS, and other electronic accessories. 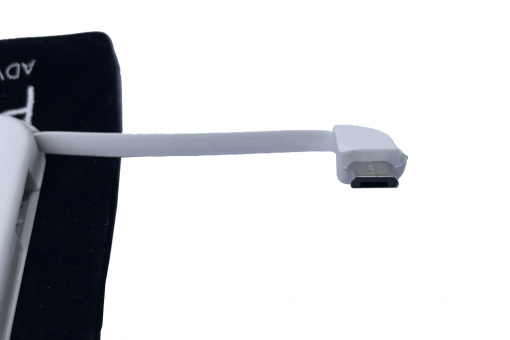 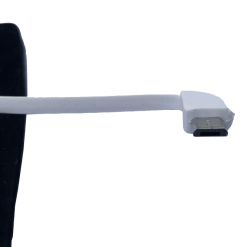 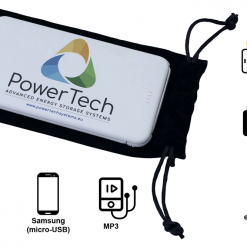 The Powerbank has a folding cable with micro USB connector compatible with Samsung Galaxy smartphones. 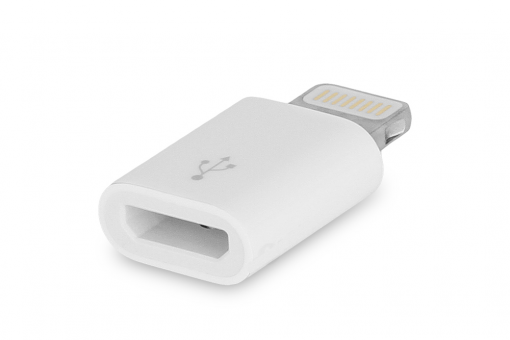 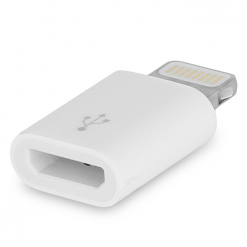 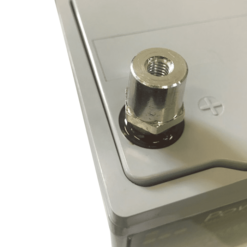 An adapter that fits inside the case allows all Apple devices to be powered with a Lightning connector. A second USB-A output allows any USB device to be connected to this standard USB port. 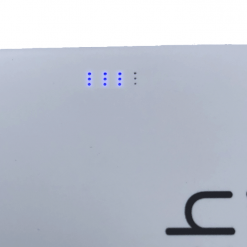 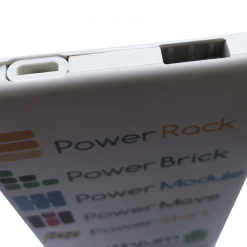 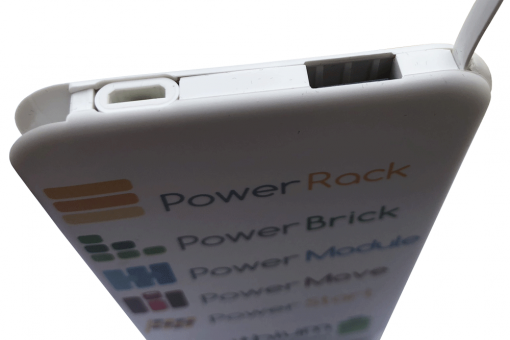 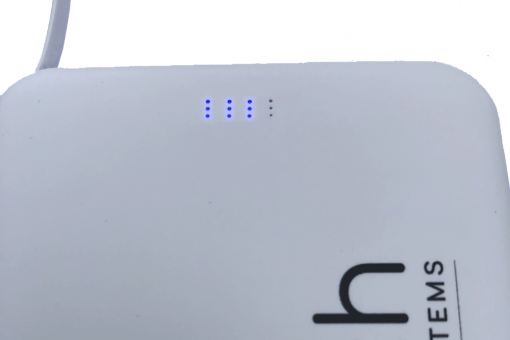 The Powerbank is charged in about 2 hours via a micro-USB connector on the side of the product. 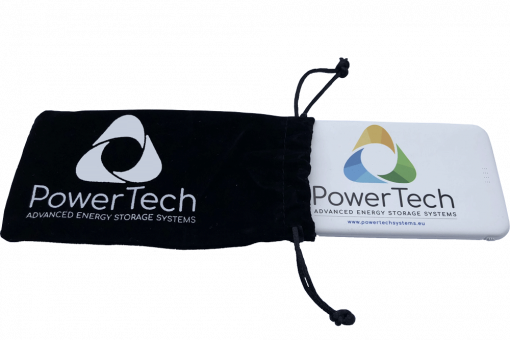 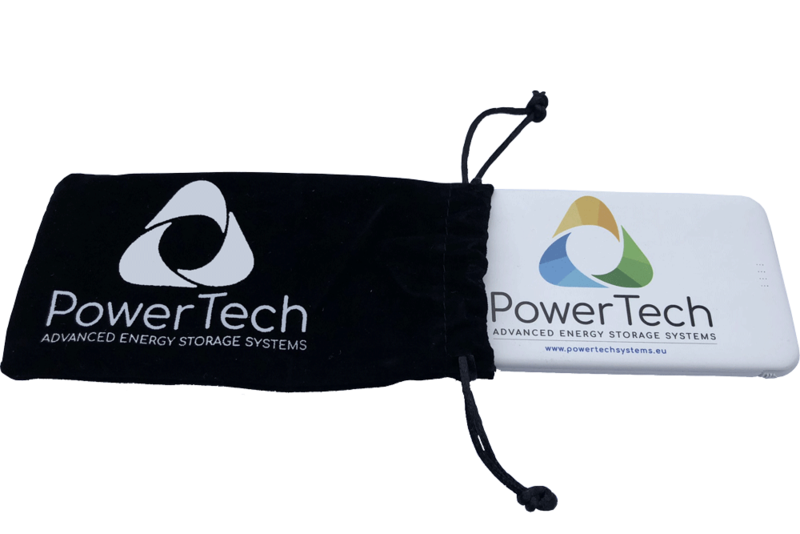 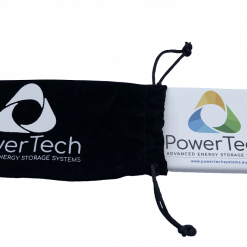 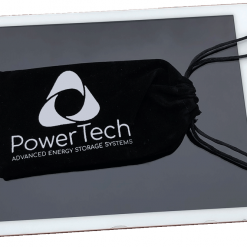 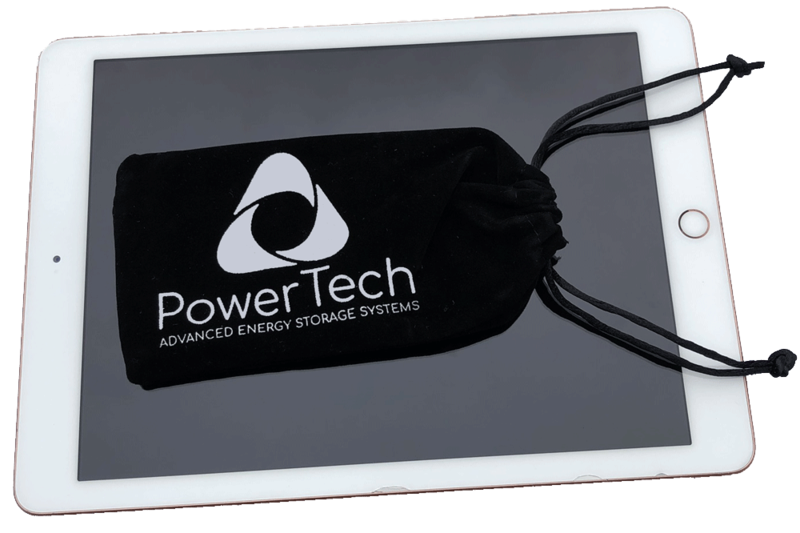 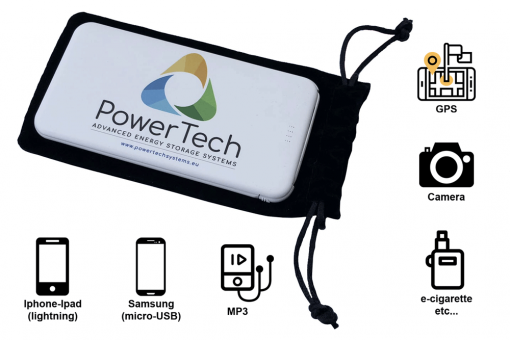 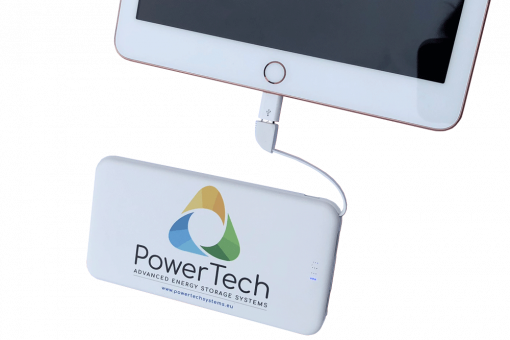 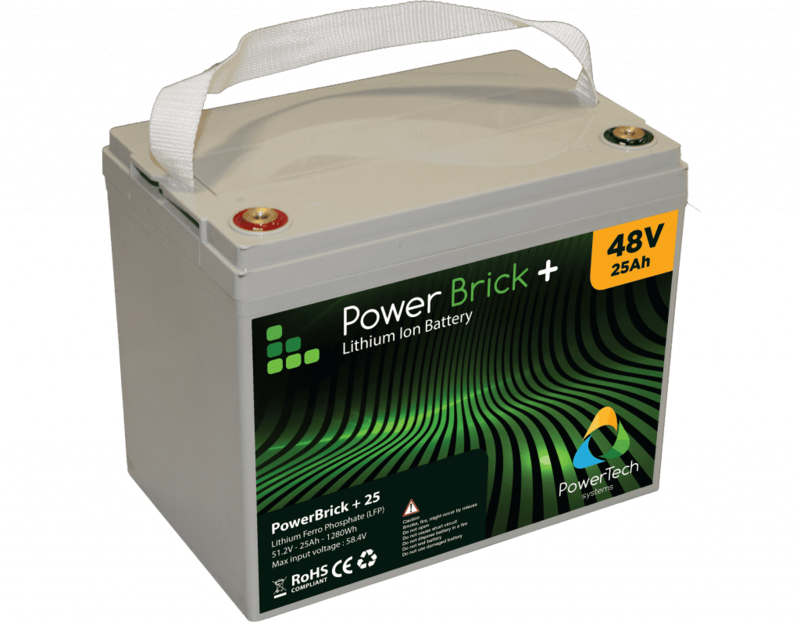 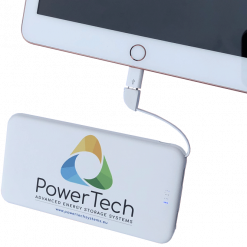 The product comes with a fabric bag in PowerTech Systems‘ colours.